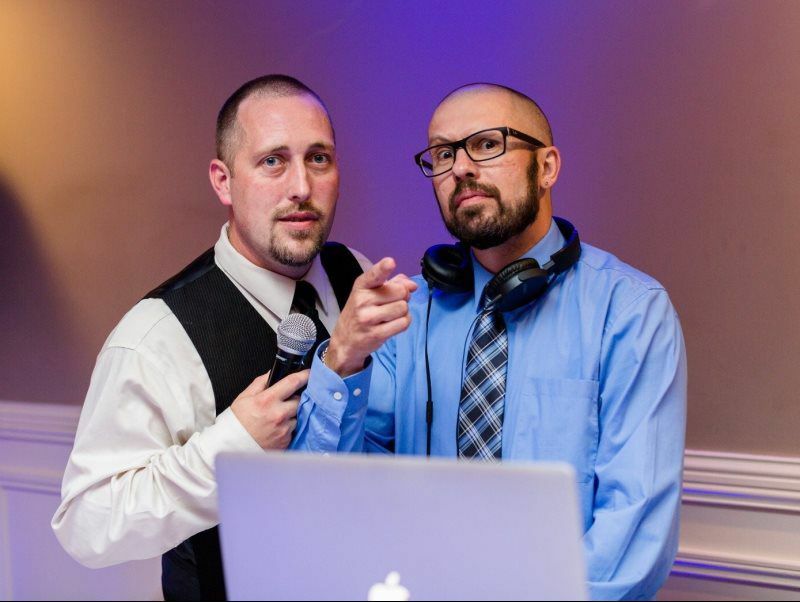 JAM Event DJs is a multi award-winning entertainment company servicing throughout New England. We provide our customers with a combined 30 years of expertise and 1,000s of events performed, ranging from Corporate Events, Weddings, School Functions, & Celebrations. Our staff is in touch with current music & classic hits, allowing all ages to enjoy the dancefloor! We work with you to create the night you want! Our goal is to satisfy every aspect of the night, including planning special routines, implementing your custom music selection, arranging the correct amount of sound, and providing you, the customer with the experience you deserve. We provide you options to assist you in deciding the direction of how you want your event to succeed. Need help with music? No problem! We have guides to help you choose music appropriate for all functions! Whether it’s a selection of Jazz, Funk, Classic Rock, Pop, Country or Dance, just to name a few, we gear your event for the choice of music you prefer, as well as the ability to adapt to the crowd and judge the best songs to play at the most crucial time! Our staff is proud to be recognized as Central Mass most requested team of DJs, through hard-work and achievements that include BEST of Telegram & Gazette Finalist for 2016 & 2017, Wedding Wire’s “Couple’s Choice” for 2015, 2016, 2017 AND 2018, as well as the The Knot “BEST OF”. Take it first hand from our client reviews, where we have many great success stories from couples, guests, and corporate clients via Yelp, Wedding Wire, The Knot, Google and of course Facebook.